Did you know that not all carpets are alike when it comes to carpet cleaning? Here are five tips regarding cleaning unique types of carpets. First thing: Have Berber carpets cleaned professionally if they look dirty. This type of carpeting features large loops, and dirt doesn’t move far beyond these loops. As a result, the carpet looks dirty when it’s dirty. Second thing: Have frieze carpets cleaned professionally even if you can’t see dirt. Frieze carpets have small, twisted fibers that absorb and disperse stains widely, which means they don’t always appear dirty when they are. Vacuuming removes some dirt from frieze carpets, but to get more dirt up, you should have the carpet dry or steam cleaned professionally. Third thing: Be extra careful if you have a wool carpet. You’ll need to use a special cleaning solution made just for wool carpets. The wrong type of cleaning solution can shrink wool. Wool also absorbs pigments and dyes easily, which is why you’ll want to try hard to avoid spills. Fourth thing: Olefin and polyester carpets resist water-based stains well, but they’re prone to oil stains. In cleaning these carpets, you’ll need special solution made for these materials if you want to get rid of oily spots. 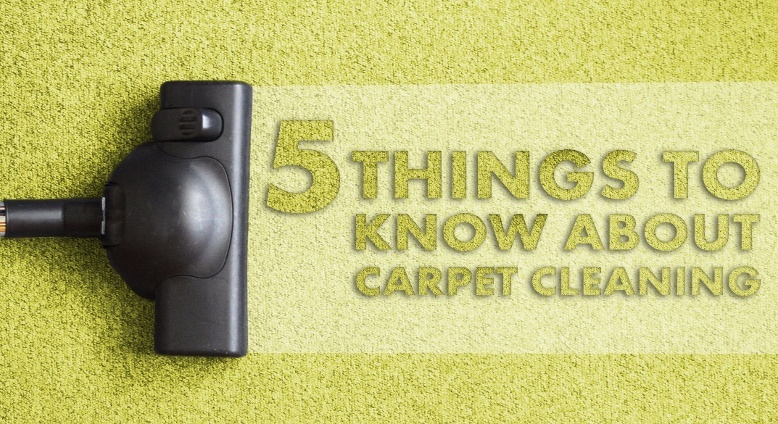 Fifth thing: Nylon carpeting resists spills but still can stain. That’s why you should clean up spills as quickly as possible from this type of carpeting. The longer you let spills sit, the worse the stain will likely be. Look to the professionals at Clean USA for a thorough cleaning job of any type of carpet. For an appointment, please contact us.